The fishing action in Guatemala is consistent and robust – so it can be ard to write meaningful fishing reports – every day we are raising dozens of billfish and our guests are fulfilling their dreams ! 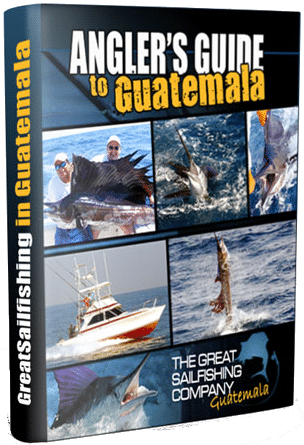 The undisputed sailfish capital – Guatemala has the perfect conditions to attract huge numbers of billfish throughout the year. Laws making possession of sailfish illegal coupled with strong conservation ensure that the fishery continues to flourish. The fleet averages 15-20 billfish each day throughout the season.